Trade finance, where financial institutions provide credit facilities in order to guarantee exchange of goods, is a centuries old industry that is hampered by challenges such poor customer experience, increasing cost pressure and substantial regulatory burden. With its manual, cumbersome and often expensive processes, trade finance is ripe for disruption. One technology in particular that’s been praised for its potential to drive efficiencies, reduce cost and open up new revenue opportunities in trade finance is blockchain and distributed ledger technology (DTL). 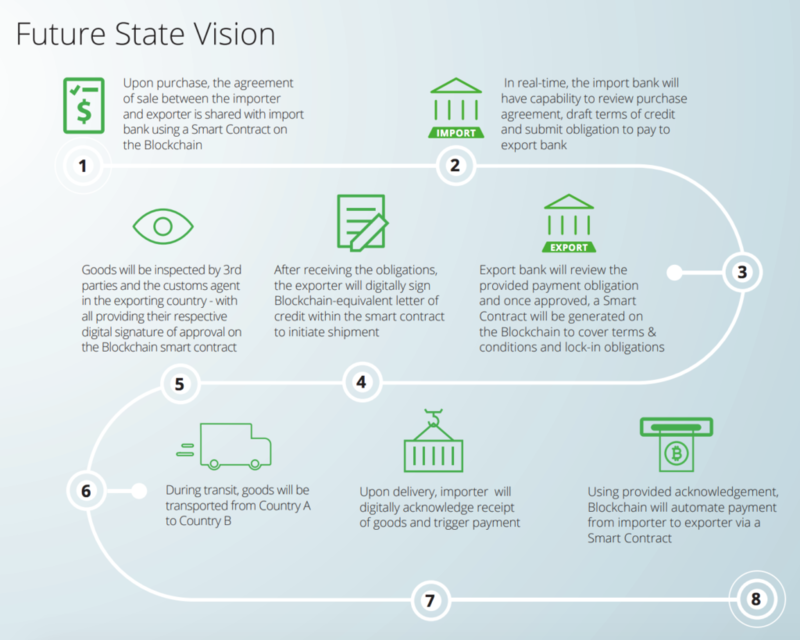 Among the key advantages, financial documents linked and accessible through blockchain can be reviewed and approved in real time, reducing the time it takes to initiate shipment. Regulators can be provided with a real-time view of essential documents to assist in enforcement and AML activities. 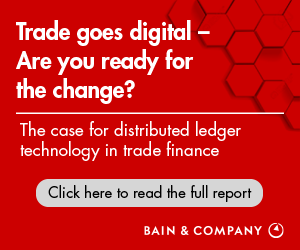 Banks facilitating trade finance through a blockchain platform would no longer require a trusted intermediary to assume risk, eliminating the need for correspondent banks. Over the last years, various market initiatives and consortia have been launched to explore the merits of blockchain and adopt the technology in the trade finance business. Just this week, the Hong Kong Monetary Authority unveiled that it will go live next month with a blockchain-backed trade platform set to link up with 21 banks, including HSBC and Standard Chartered, reports the Financial Times. 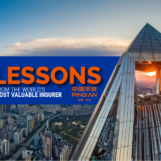 The system, designed by China’s OneConnect, the Ping An Group’s fintech company, will be the first and largest examples of a government-led project aimed at upgrading the US$9 trillion global trade finance industry. Blockchain technology is expected to reduce the time and paperwork required to routine trade finance and supply chain finance transactions. The system makes it easier to verify each step of the complicated process and confirm the credentials of the parties involved. At the EuroFinance 2017 in Barcelona, Simon Taylor, the former vice president for entrepreneurial partnerships at Barclays told delegates how the bank had provided a blockchain solution to Ornua, formerly the Irish Dairy Board, in the form of a letter of credit transaction. The letter of credit deal between Ornua and Seychelles Trading Company was handled on a platform developed by Israeli blockchain startup Wave, one of of the 11 startups that had gone through the Barclays Accelerator program in 2015. Danish container shipping giant Maersk has been testing a blockchain solution from the University of Copenhagen to digitize ships’ cargo inventories. A proof of concept was run in collaboration with IBM in September 2016 to track a container of flowers from the Kenyan port Mombasa to Rotterdam in the Netherlands. 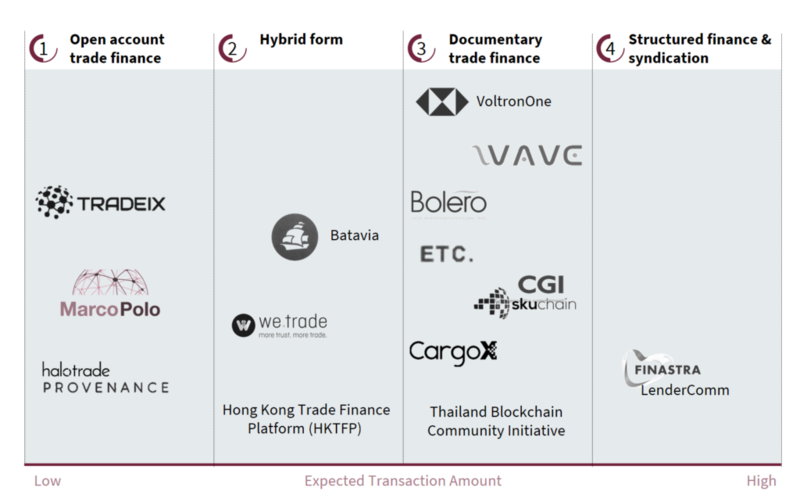 Several startups have emerged in recent years to use blockchain technology to transform the trade finance business. UK startup TradeIX has developed a blockchain-based platform for open-account trade finance. The startup says its decentralized API-powered platform connects with existing trade platforms and applications to enable trade business to become transparent, faster, and more efficient, improving connectivity to the wider ecosystem. Last year, TradeIX partnered with R3 and the Marco Polo initiative involving international trade banks to further develop the use of distributed ledger technology into trade transactions. It raised US$16 million in a funding round led by ING Ventures and joined by BNP Paribas in June. Zurich-based Gatechain has created a solution that leverages blockchain technology for trade finance. The solution reduces trading risks, processing time and costs, while guarantying better performance and improving cash flow. 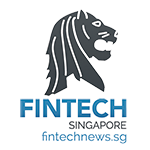 In Singapore, blockchain startup XinFin is looking to bring buyers, suppliers and financiers together on a blockchain-led trade finance platform. The startup operates TradeFinex, a peer-to-peer marketplace blockchain platform for industries, government bodies, trade unions, and professionals. More than 450,000 members of the Associated Chambers of Commerce and Industry of India re said to be using it already. XinFin said it was in talks with several Indian state governments for potential collaborations and was aiming US$100 million in transaction volumes in 2018-2019. Featured image by tonton via Shutterstock.com.